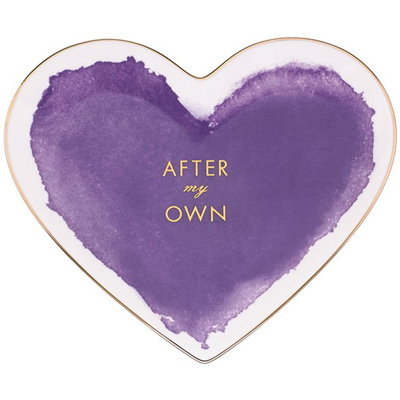 Put your heart into decorating with this sweetly shaped porcelain Kate Spade Posy Court Heart Dish that provides a clever and colorful update to your space. $40. Free shipping. Buy here.